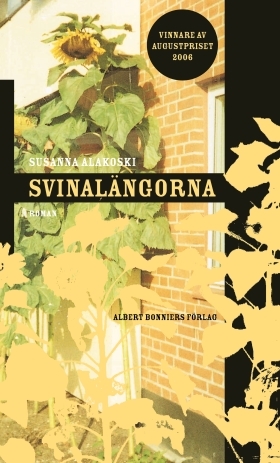 Susanna Alakoski was born in Vasa, Finland, but grew up in Ystad, in the south of Sweden, where her debut novel Svinalängorna takes place. She now divides her time between Stockholm and the south of Sweden. Alakoski works as an author, columnist and lecturer. 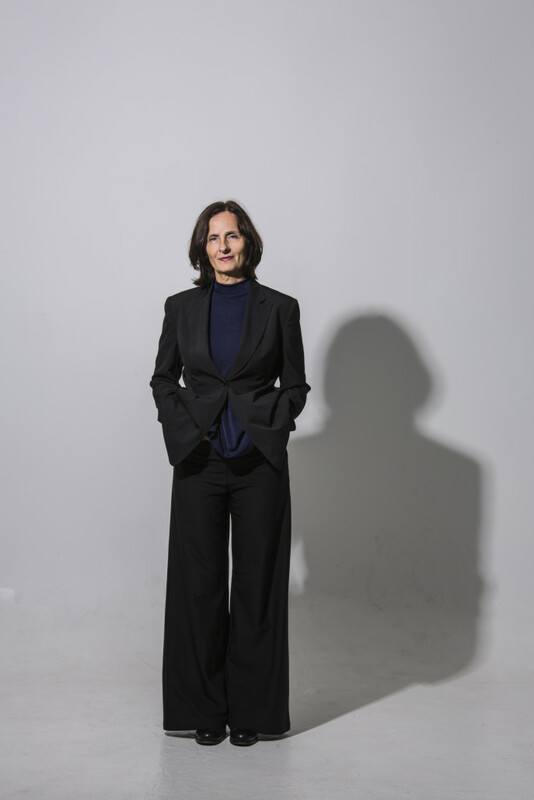 She has a degree in Social Studies and was appointed honorary doctor at Malmö Högskola in 2015. Alakoski debuted in 2006 with the August Prize-winning novel Svinalängorna (Beyond), which was turned into a successful, Oscar-nominated movie starring Noomi Rapace. The book has also been put up as a play. 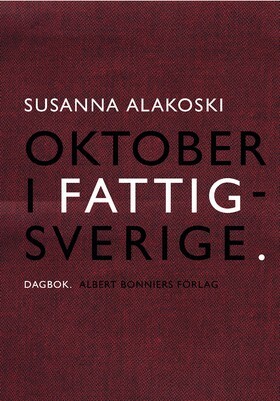 Since her debut Alakoski has been the editor for several anthologies, written another novel, Håpas du trifs bra i fengesle (Hope You’re Happy in Prison) and two essays in journal form, Oktober i Fattigsverige (October in Swedish Deprivation) and April i Anhörigsverige (April in Quiet Despair). 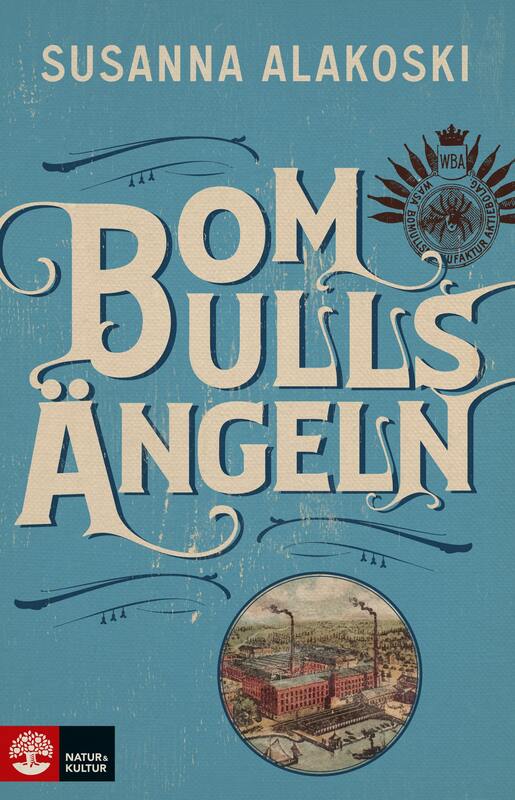 Susanna Alakoski has won several prestigious literary prices, the August Prize for Beyond, ABF:s Literary Prize, the Ivar Lo Prize and the city of Stockholm’s Literary Prize to mention a few. You find more information about Susanna Alaksoki here.